A breast revision is ideal for patients seeking to have a procedure to correct undesired or unsatisfactory results from a previous breast surgery. The revision surgery can correct defects and improve the size, volume, shape, and symmetry of the breasts. The procedure may involve the removal or replacement of a breast implant; this procedure is tailored to each individual patient and varies greatly based on overall goal and condition of breast. To perform a treatment with the most successful and precise results, patients must be in good overall health and must not smoke. An initial consultation will be scheduled to determine your candidacy for treatment. Dr. Justin Heller performs extensive breast revision procedures in his Los Angeles, Valencia, and Lancaster offices. 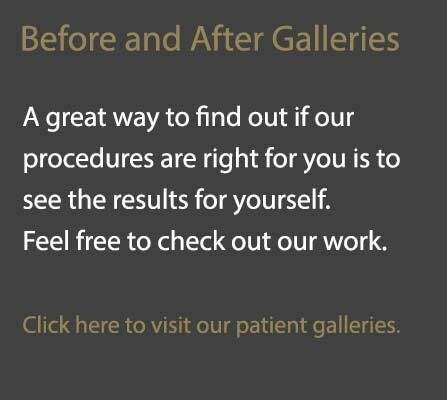 To schedule your consultation for this procedure, please call our office today.